Washing machine purchasing considerations include programs and features that are designed for ease of use by almost anyone. 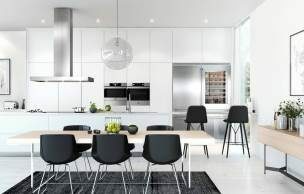 ASKO appliances tick all the right boxes, and when you factor in energy and water efficiency, the ability to adapt to all washing needs, plus the longevity of sturdy stainless-steel components, ASKO washing machine use is the personalised solution. How can you make the most of your washing machine? 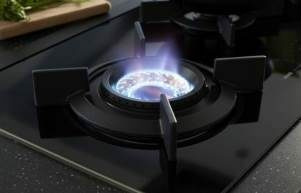 Contemporary appliances bear little resemblance to their counterparts of yesteryear, boasting multifunctional capabilities previously unheard of. This is especially applicable to top-line products including all ASKO laundry and kitchen appliances. 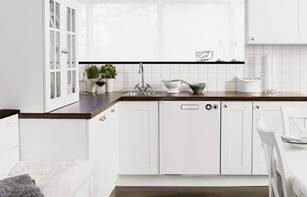 Washing machines have been an ASKO specialty since 1950, when young Swedish farmer Karl-Erik Andersson designed and constructed a superior, hard-wearing washing machine for his mother. What spin program should you use? ASKO washing machines are designed for ease of use and powerful performance. The high-definition control panel facilitates convenient left-to-right program and mode inputs, with the appliance automatically adjusting spin speed according to your selections. ASKO washing machines also allow the user to tailor the spin program for personalised washing style. With ASKO, you have the choice to do the wash your way, or let the machine take over with intelligent washing machine programs. When the adjustable spin speed, stainless-steel wash-drum and precise temperature control work together the results are unbeatable, and as ASKO front-loading washing machines don’t have a central agitator to get in the way, delicate clothing and other items never become tangled or torn. What wash temperature should you use? Fortunately, you don’t have to guess water temperature when washing with an ASKO appliance. Our washing machine versatility includes automated programs for optimum wash results, along with precision engineering for precise temperature control with a maximum deviation of only one degree. Every component of your ASKO washing machine has been designed and manufactured for superior performance, energy and water savings, plus multifunctional capability that can’t be matched. 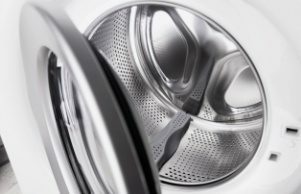 How can you save energy when using your washing machine? The first step is to purchase an appliance that achieves high energy and water-star ratings. Energy-saving innovations are factored into the design, development and manufacture of all ASKO appliances, allowing users to pre-select wash programs that function with maximum energy-efficiency and minimal water use. It’s also worth the little extra expense in purchasing a quality appliance that is built to last. 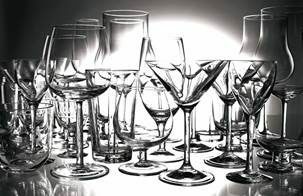 Cheaper appliances wear out and fall apart in no time, with cost-prohibitive replacement parts and repair consigning them to the junk heap after only a year or two of unreliable use. 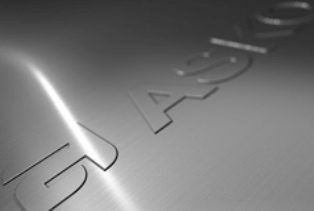 ASKO development is dedicated to laundry appliances that are constructed using highest-quality materials, single piece components and transformational technology, providing consistently good wash results while sacrificing very little effort or energy. As a Scandinavian manufacturer specialising in appealing minimalism, ASKO focuses on environmentally-friendly solutions for a sustainable approach. Major components of all ASKO appliances are fully recyclable, while incredible cleaning action is possible with only a small amount of mild and safe detergent and the exterior is simply cleaned using a soft cloth. Inside and out, ASKO appliances are designed for convenience, built to last, and seamlessly integrated for attractive and productive spaces. With controlled hot water, Sensi Save load-size detection, Active Drum technology, Quattro support system and a SteelSeal door, ASKO washing machines continue to lead the way in advanced appliance technology and manufacture.